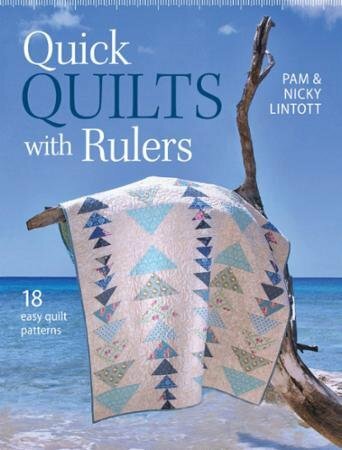 Quick Quilts with Rulers by Pam and Nicky Lintott. A step by step guide to making 18 easy quilt patterns. 1 4463 Paperpack, 128 pages.